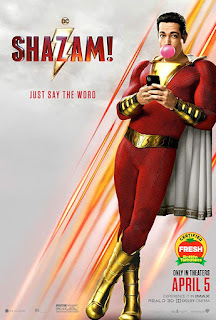 They save us, but who saves them? For the first time ever, all seven seasons of Rescue Me are available in one complete Blu-ray box set. 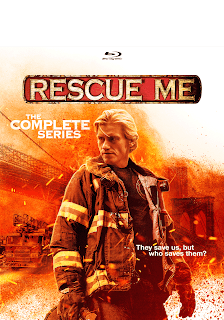 From series creators Denis Leary and Peter Tolan, the highly acclaimed Rescue Me galvanized audiences with its uncompromising portrayal of the New York City firefighters of 62 Truck, whose duty to save lives puts their own in constant turmoil - on the front lines, in the firehouse, and at home. Leary is electrifying in his role as Tommy Gavin, a deeply driven first responder with a combustible personality and personal demons to match. Through seven groundbreaking seasons, we follow his gripping story, along with those of his fellow crew. Provocative, profane, dramatic, humorous, and unflinchingly honest, it is an unforgettable journey of courage, conflict and ultimate salvation.